Amber Ruch attended Southeast Missouri State University where she graduated with a Bachelor's degree in Journalism and a minor in Creative Writing in December 2010. Amber was the first digital intern at KFVS. She interned for a semester in the spring of 2010. 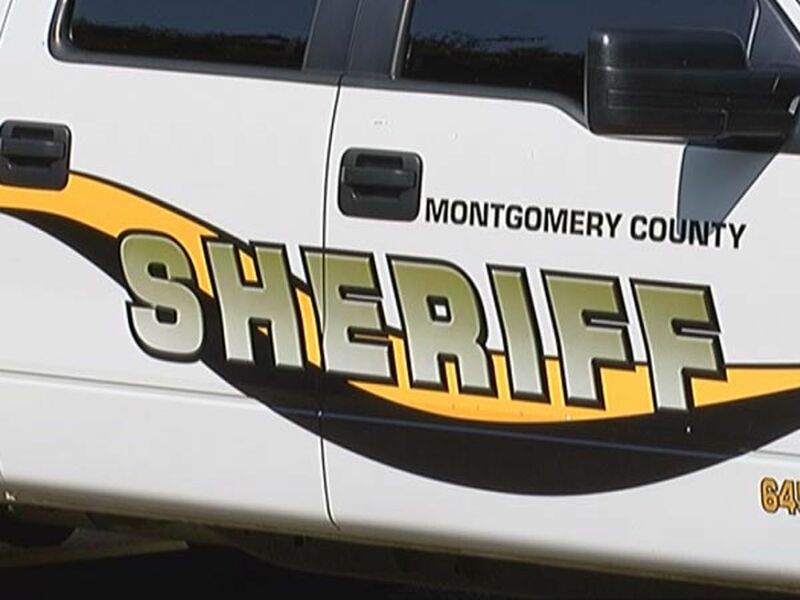 She was hired in February 2011 as the web producer for County News, a hyper-local group of sites that branched off from KFVS12.com. Each of the 15 sites covered events and stories in one county in the Heartland. A little more than two years later, Amber became a digital content producer for KFVS12.com. Since then, she has been a digital content executive producer and now the digital content manager. Amber is a native of DeSoto, Mo. When not working, she enjoys spending time outside in the sunshine and traveling to new places. 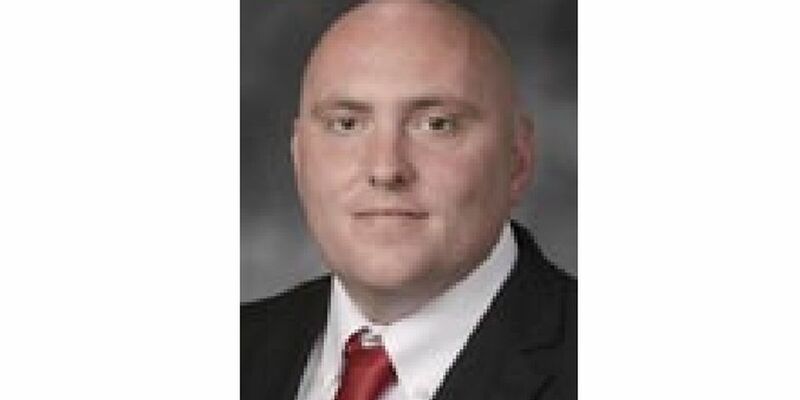 A bill introduced to the Missouri House of Representatives would require every resident between 18 and 34 years old to own at least one AR-15. 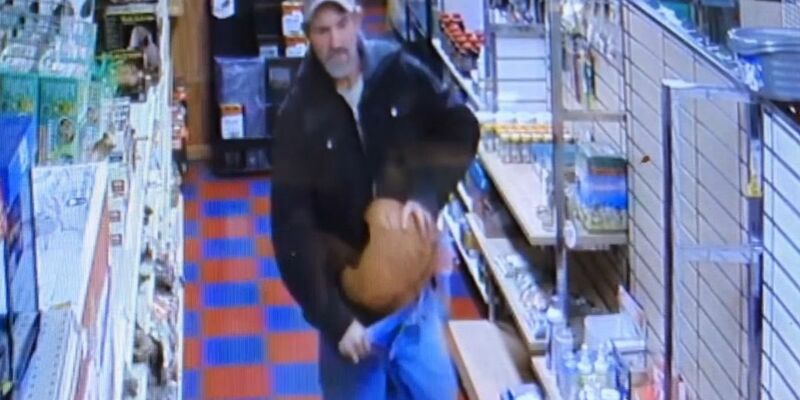 A man is wanted for taking a reptile rock shelter from a pet store and it was caught on video. 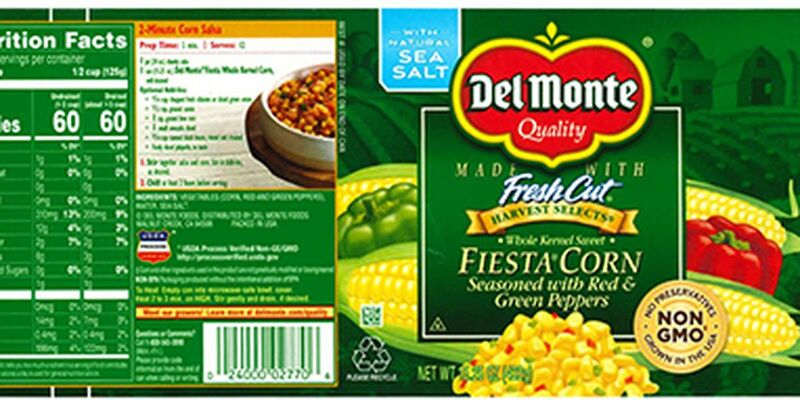 Del Monte Inc. announced a recall of nearly 65,000 cases of fiesta corn seasoned with red and green peppers due to under-processing. 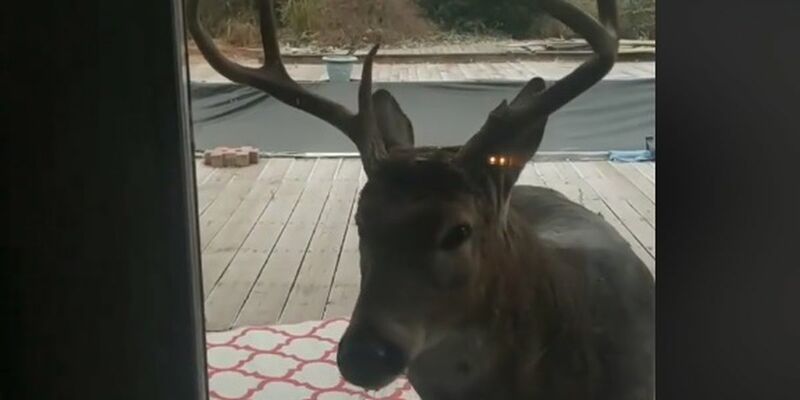 A Marion, Illinois man says he woke up to find a deer “knocking” at his door. 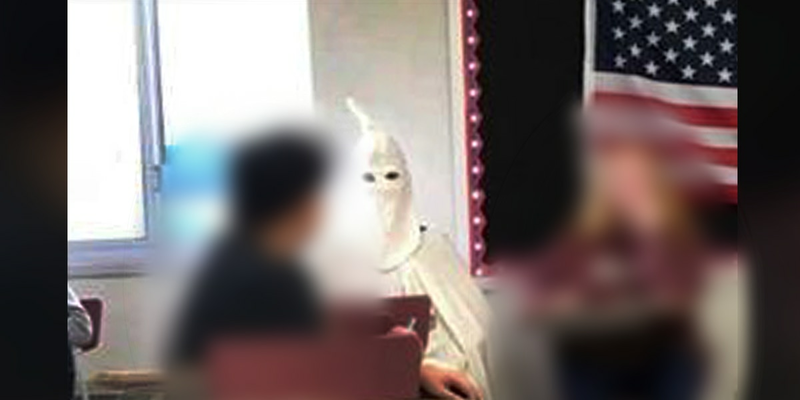 The Poplar Bluff School District is investigating after a student dressed in a KKK costume as part of a study group presentation.